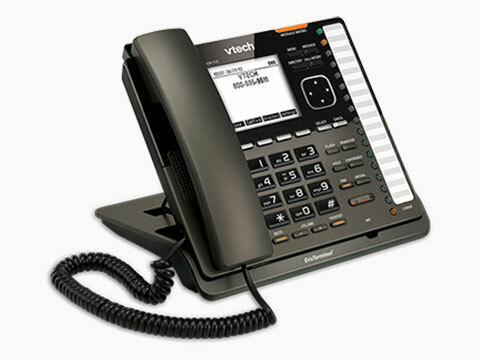 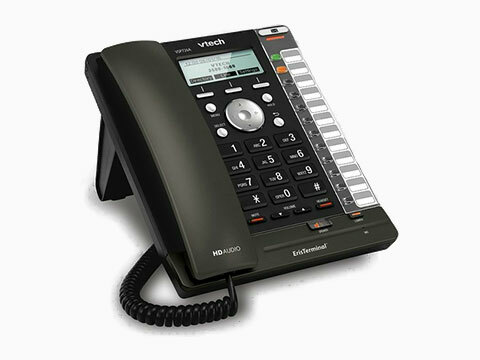 Compatibility with hosted and open-source PBX platforms means you're always open for business. 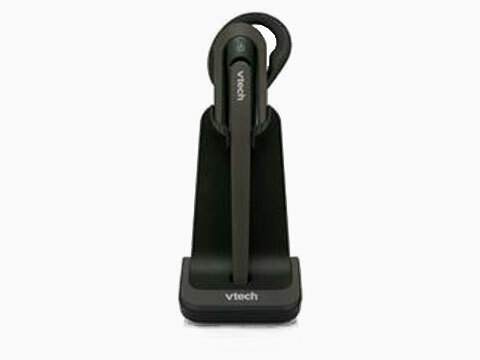 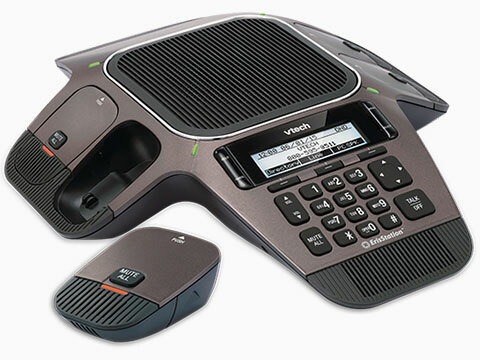 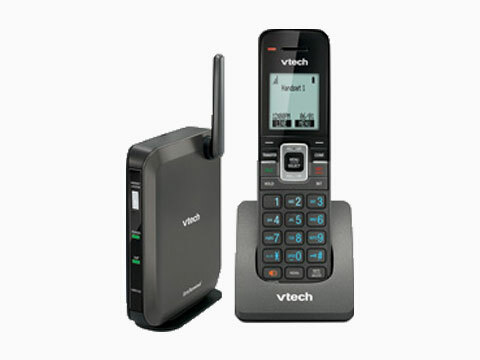 Plus, with a flexible portfolio of products, you have plenty of corded and cordless options to keep everyone in touch wherever they are-with the best sound quality and reception. 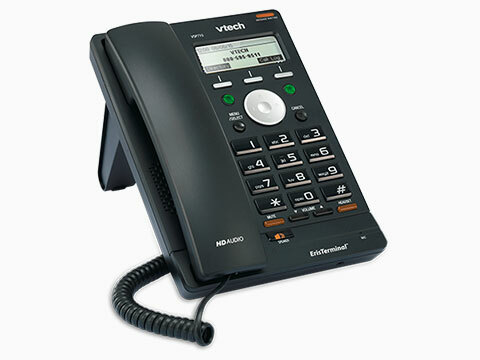 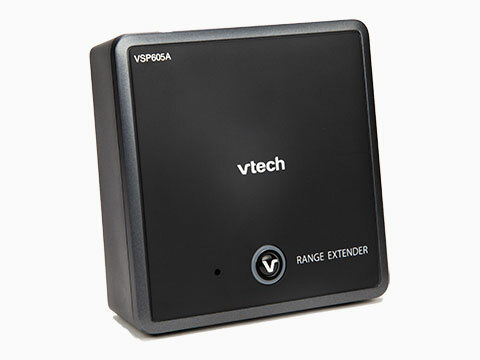 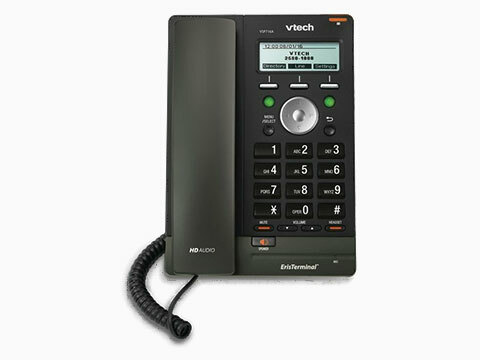 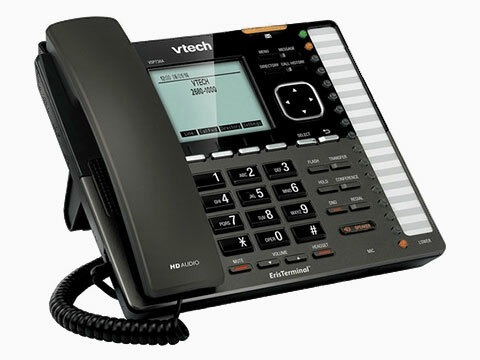 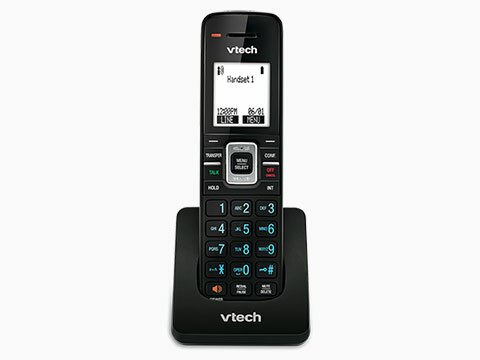 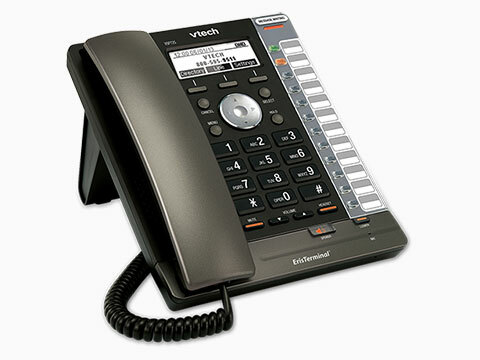 Call NB Data on 01617672540 for information or the latest Vtech prices, complete the simple enquiry form, or web chat to us using the chat icon at the bottom right of this page.